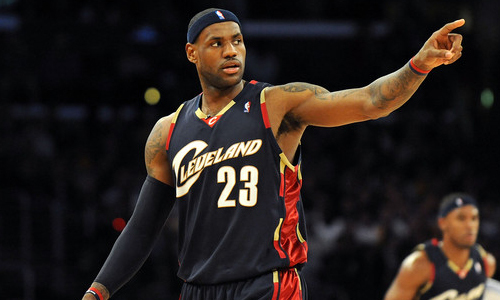 The wait is over and the decision has been made: LeBron James is heading back to Cleveland to play for the Cavaliers. James announced his decision in an essay written for SI.com. 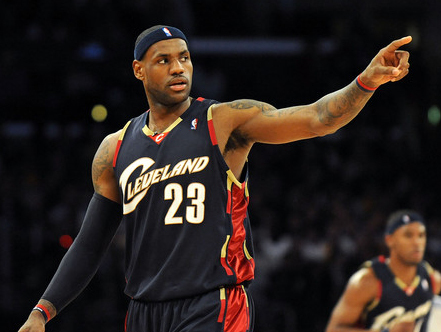 James, who won two NBA championships in his four years with the Miami Heat, spent the first seven years of his career with the Cavaliers, who drafted him first overall in the 2003 NBA Draft. The decision ends over a week of speculation as to where James would play next season, but the announcement comes with much less backlash than his infamous televised program “The Decision” did back in 2010. Despite going to the Finals in four straight seasons with the Heat, the lure of returning home and delivering a championship to his native Ohio seemed to much for James to pass up. He’ll be joining a team with a strong young nucleus in Kyrie Irving, Tristan Thompson and Andrew Wiggins. Whether James is able to deliver a championship to Cleveland remains to be seen, but the morale boost his return will bring to the city will go a long way to healing old wounds.